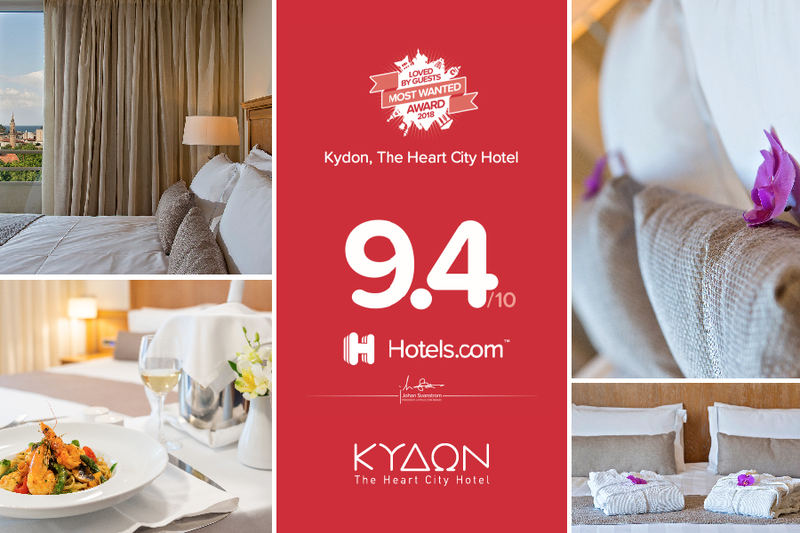 Kydon, The Heart City Hotel, located in Chania on the island of Crete, has been honored for its prime hospitality services with the “Loved by Guests” award for 2019 by Hotels.com. 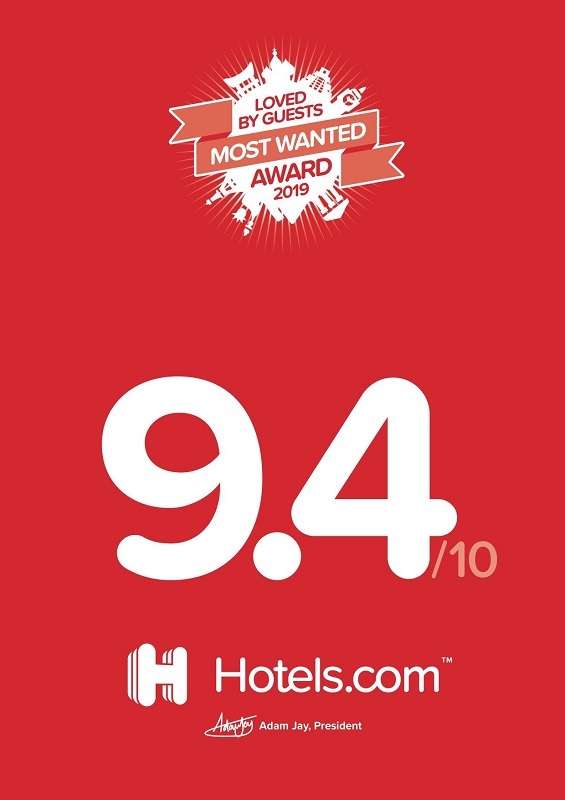 A leading international online provider of hotel accommodation, Hotels.com awards hospitality properties worldwide, based on the votes of their guests. Kydon received a score of 9.4 points, one of the highest on Crete. 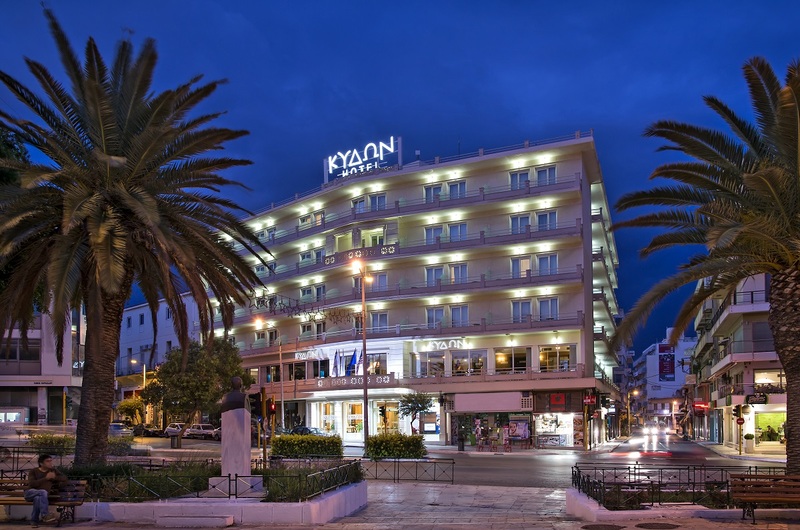 “We are delighted to receive this honor for the hotel, which is operating in a very demanding and competitive tourism market… We promise to keep up the good work,” the hotel’s management said in an announcement. 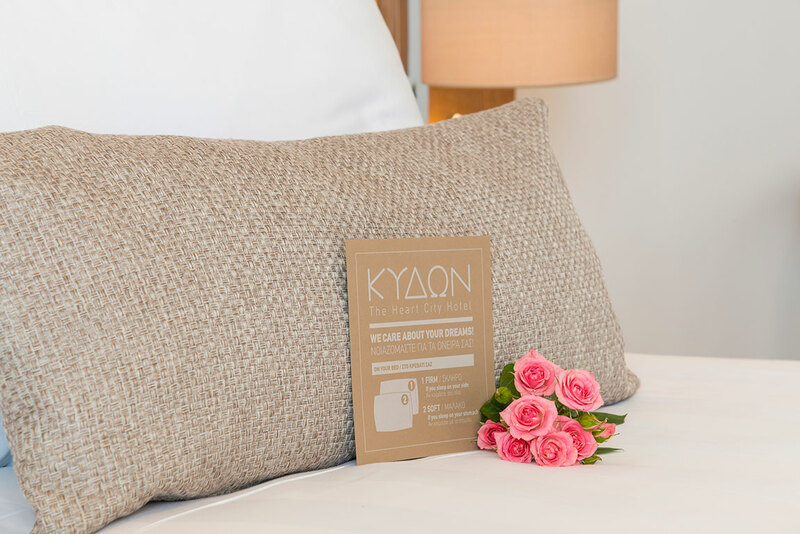 Kydon, The Heart City Hotel, is located in the center of Chania. It features 112 rooms of six different types and a fully equipped conference hall, which makes it an ideal choice for both business meetings and leisure trips. Its upper floors offer a panoramic view of the Municipal Market (Agora), the old town, the Venetian harbor and the Cretan sea.